New chapter starts for historic building Childhood memories came flooding back for Ironbridge historian Graham Hickman, when he took a stroll around a new development. 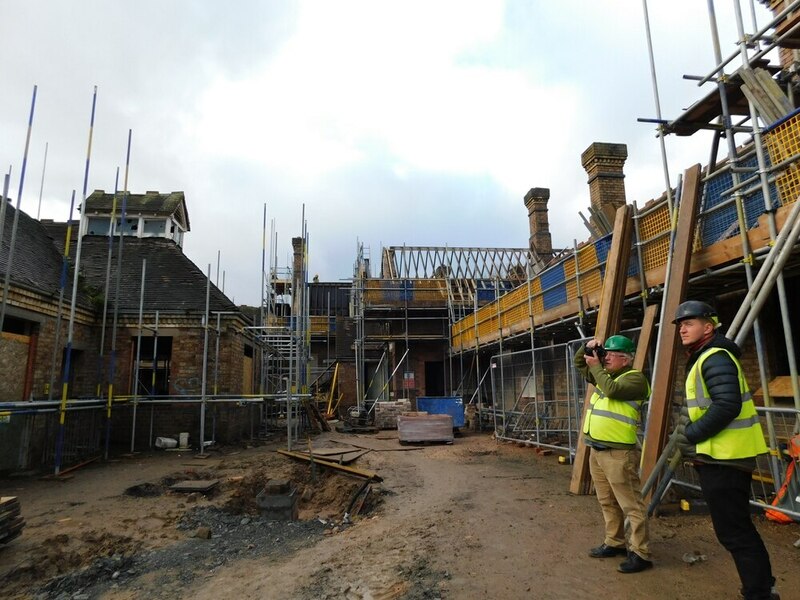 Work at The Beeches in Ironbridge is seeing 35 new homes constructed within the former 19th Century workhouse, which later became a hospital. Shropshire Homes is preserving the Grade Two listed building, and Graham said he was pleased to see how the work at the Lincoln Hill site was progressing. 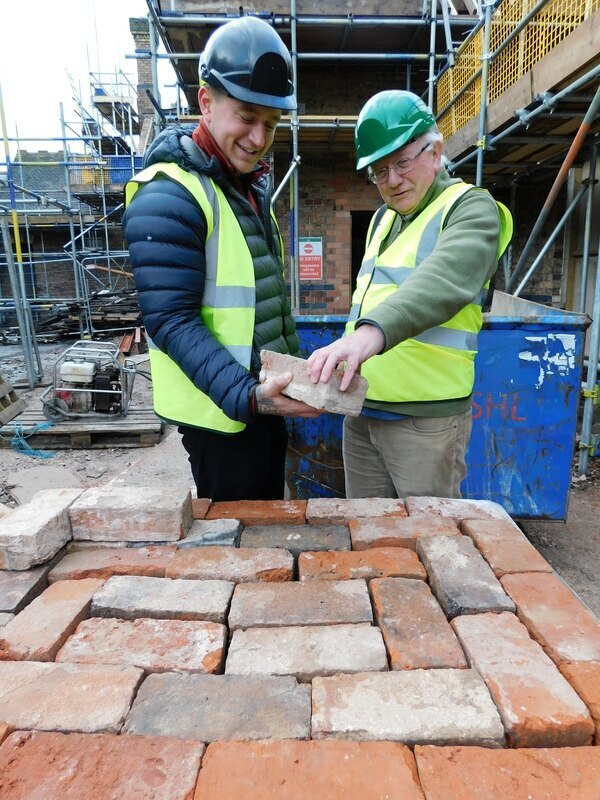 “I was totally amazed when I was shown around the development, as the buildings are being restored sympathetically and Shropshire Homes is keeping the existing fabric of the buildings,” he said. “It is great to see the developer breathing new life into these wonderful buildings, which would have eventually decayed and been knocked down. “At the front of the buildings was a pond and meadows, and that was where we used to go fishing and play games,” he said. “Games we would play included British bulldog, hide and seek and tug of war – we would also climb trees and go scrumping in the hospital orchard. It was a completely different way of life then as you could play out from 9am until dark and you grew up appreciating and getting to know the area you lived in.